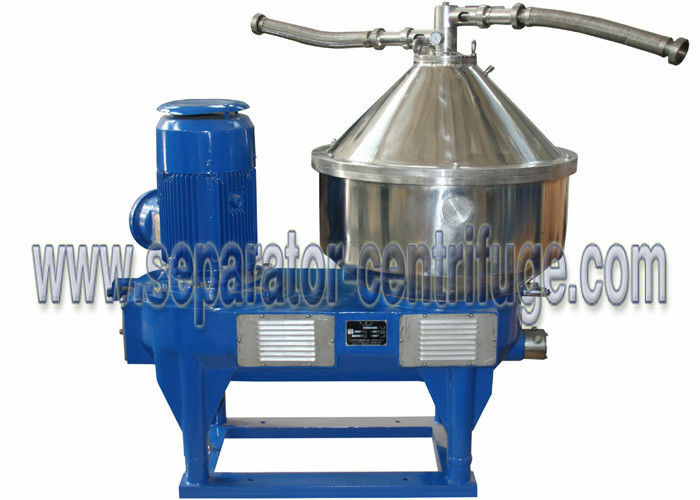 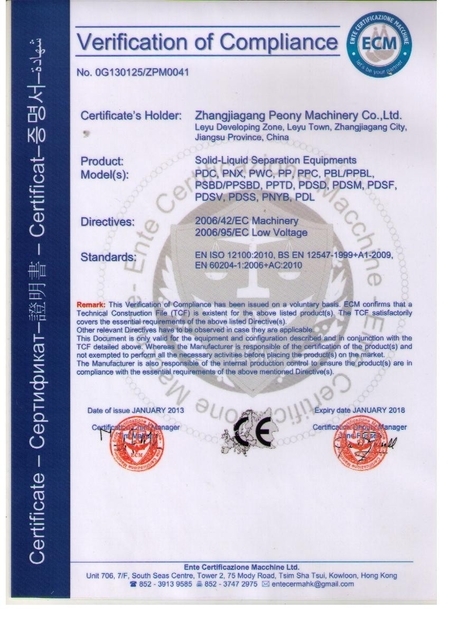 Model PDSM-CN separator is a milk separator, mainly used to purify of milk, The model is also used to separate similar material in the industry of juice,tea drinks,coffee,beer ,beverage ,algae,chlorella,spirulina and Chinese traditional medicine etc. 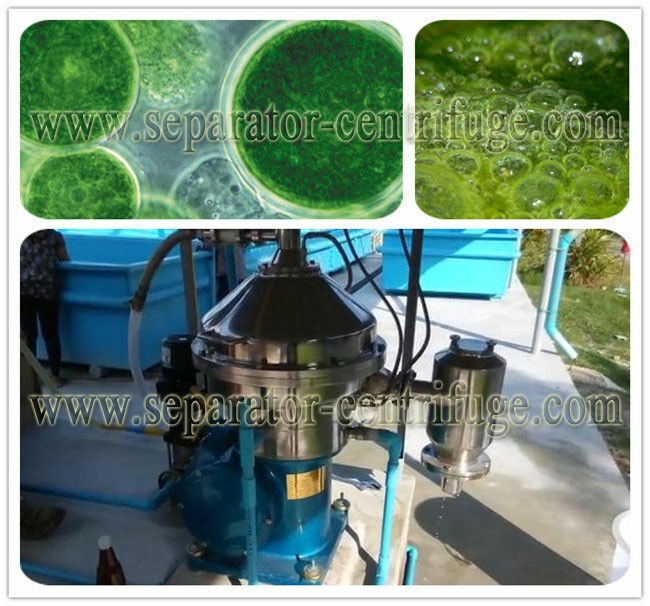 When the factory get the fresh milk from the farm,there is some impurity and dust or fine animal hair in the milk,firstly,it needs the disc separator to clarify and then to the stage of pasteurizer. 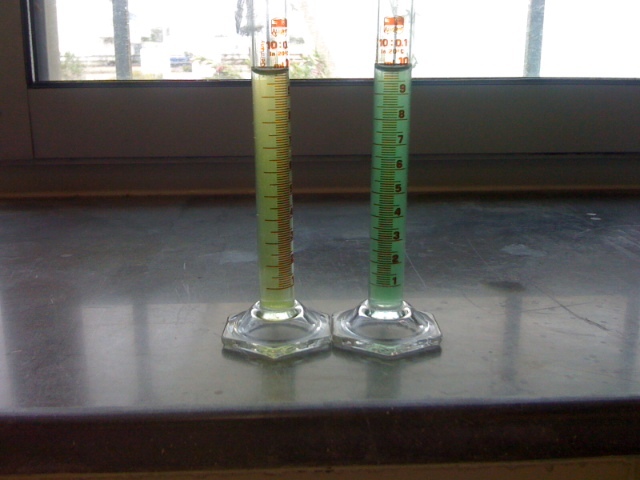 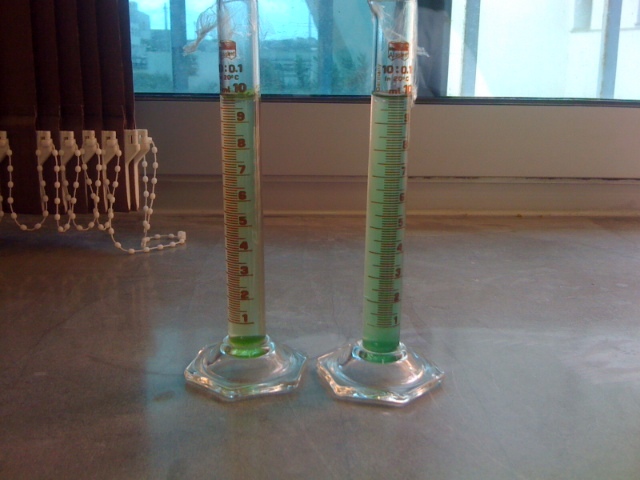 Algae obtained 2-6um,solid content less than 1% v/v.